This week I have been hearing a lot about a British teenage writer who got a 6-figure book deal in less than 2 years. As dreamlike as these publishing stories are, I wanted to highlight another author’s story today. 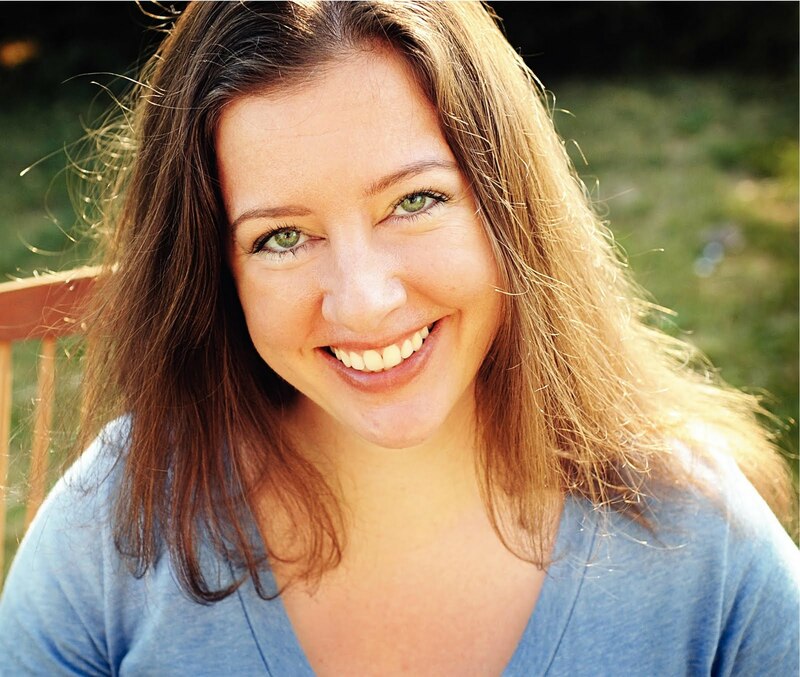 Rae Carson is a YA High Fantasy author whose first book, The Girl of Fire and Thorns, came out in 2011. It was a nominee for the Andre Norton Award and the William C. Morris YA Debut Award. It was also an ALA (American Library Association) Top 10 Best Fiction for Young Adults honoree in 2012. 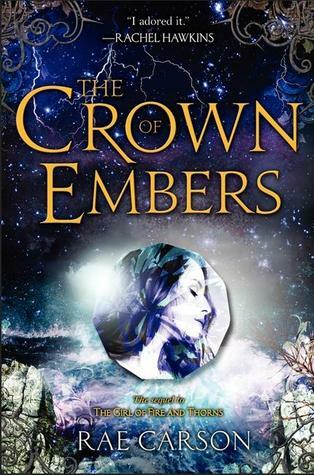 The second book in The Fire and Thorns Trilogy, entitled The Crown of Embers, is coming out on September 18th 2012. Her third book, The Bitter Kingdom, will be published in 2013. In June 2012, she sold a new romantic fantasy trilogy set during the American gold rush to HarperCollins’s Greenwillow Books. Rae’s journey into publishing is interesting because it was slow. She became serious about writing back in 2004, and it took her 7 years to get a book published. 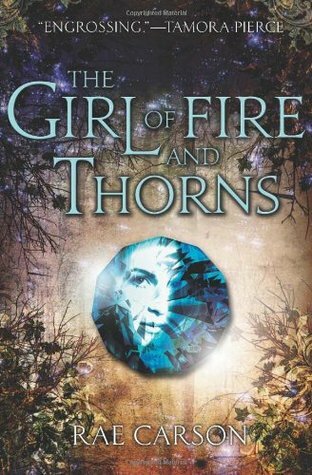 Along the way she sold a couple of short stories, wrote a first book which is still in her drawer, then in 2005 she wrote the first draft of The Girl of Fire and Thorns. She got an agent, and never sold the novel to a publisher. So she revised it and decided to go with another agent, who managed to sell the book within 24 hours. It took then another couple of years to have the book sitting on bookshelves in bookstores. “I graduated college with a degree in Social Science–which qualified me to flip burgers–and a mound of education debt. I still didn’t know what I wanted to do when I grew up. So do you find this story inspirational? Do you believe the traditional route to publishing is too slow? Or does it guarantee great books from great authors for readers? I’d love to read your thoughts in the comment section! You can find Rae Carson on Twitter and Facebook. this week I have tried writing a short story AND revising my WIP The Last Queen. The reuslt is that I have a unfinished short story and I’m late in my revisions. So for the last week of this round, I need to focus on revisions. This entry was posted in A Round of Words in 80 Days and tagged A Round of Words in 80 Days, EM Castellan, getting published, High Fantasy, Rae Carson, ROW80, The Crown of Embers, The Girl of Fire and Thorns, writer's inspiration, writer's motivation, writing, YA Books, Young Adult literature. Revisions do seem to never end, I try to be writing something else at the same time, although that’s hard to do. I just read an author say she only does 3 or 4 passes on a WIP before sending it to betas. Interesting, she puts a limit on her fixing, she says she doesn’t want to write out her voice. I can get sucked in by revisions – to me, they’re so much easier than writing it in the first place! Good luck on yours, and thanks for introducing me to a new author! Thank you and you’re welcome ! An inspirational story. Thank you. I hope to have success like hers someday. I love reading about happy publishing stories! Thanks for sharing, EM! I love that story! I think it’s far more typical than the outliers we often hear about–for writers to persevere, learn, and grow before they are published and successful. I also relate entirely to the feeling that being a novelist seemed so impractical. I would have been writing years ago if I had thought I could actually do something like that! Best wishes with the revisions! Hope it’s been a good ROW80 for you. Hope you had a good ROW80 round too!